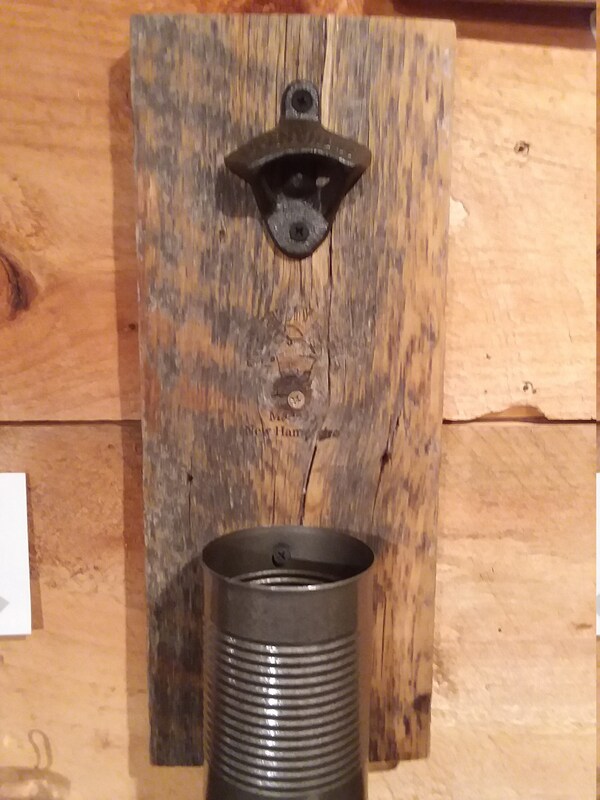 Wall Hanging Beer Bottle Opener with Catch Can. 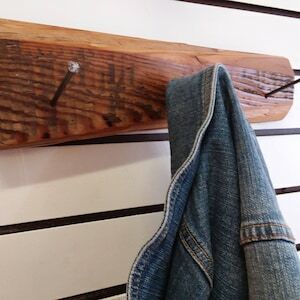 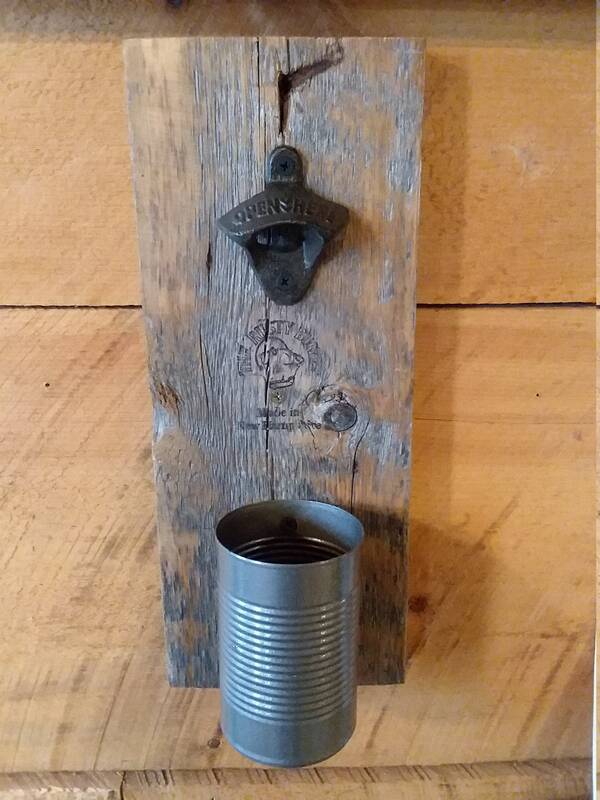 Made from old Barn Board with a cast iron can opener and a pewter bottle cap catch can mounted below. 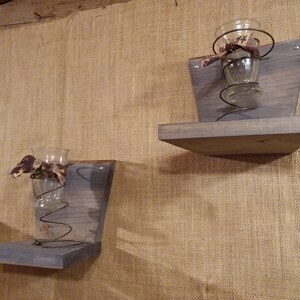 Each piece has been varnished and can be used outdoors or indoors. 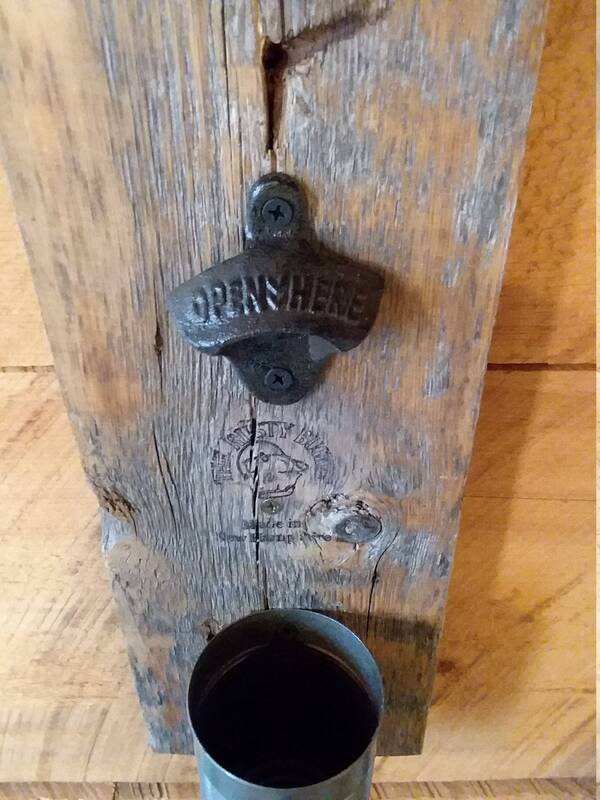 And have been stamped Made in New Hampshire with our Rusty Bucket Logo. 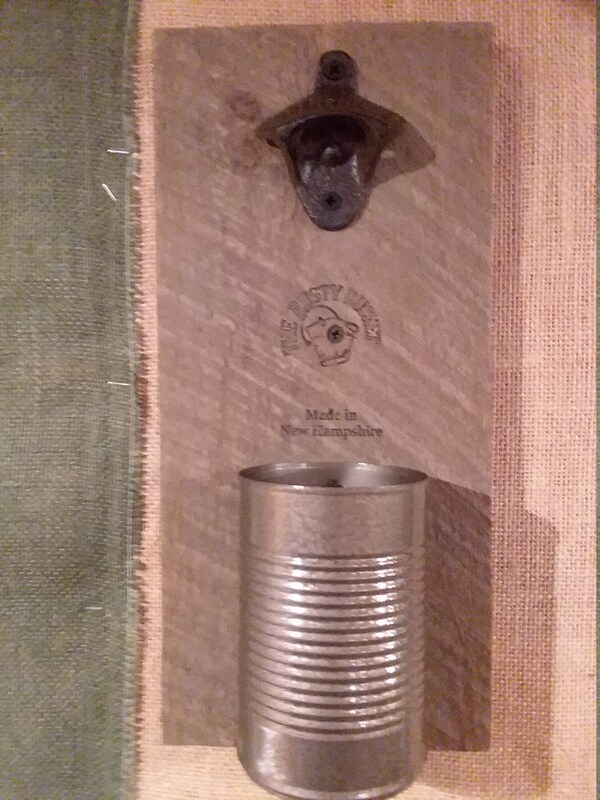 Screws directly to the wall. 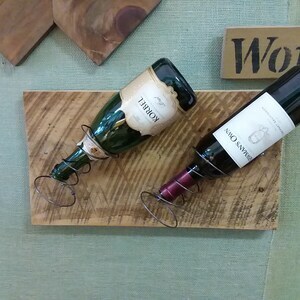 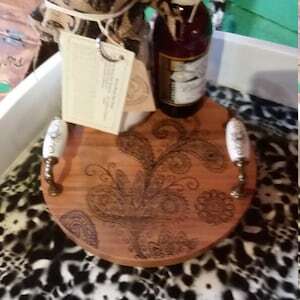 *Each one is made from various pieces of barn board so color and size will vary.